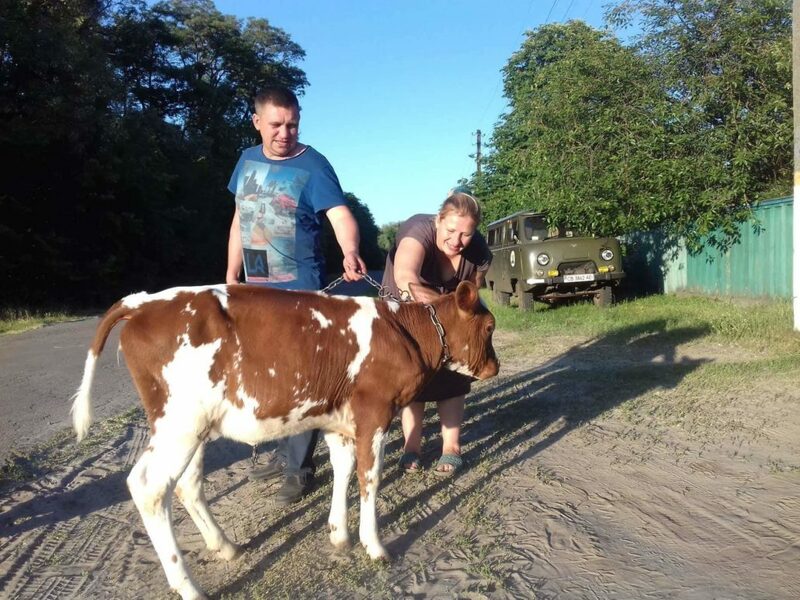 Thank you for the calf we received! In a year, it will be a milking cow. And the eight children in the family drink a lot of milk.